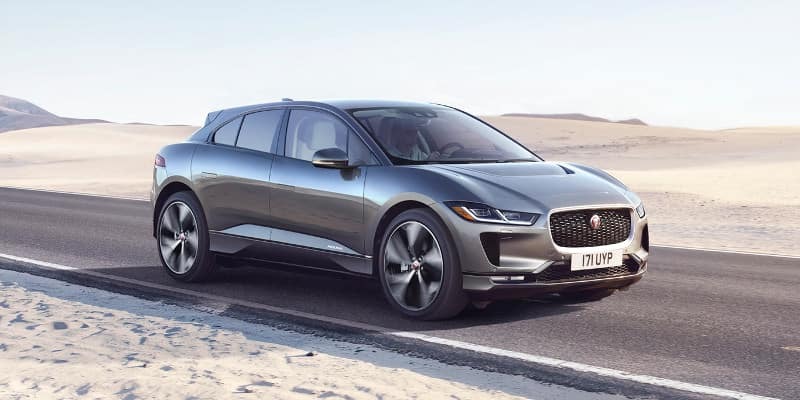 If you love the luxury of the Jaguar brand and appreciate the environmental friendliness of electric vehicles, you’ll be pleased to meet the 2019 Jaguar I-PACE. This brand-new, battery electric vehicle (BEV) comfortably seats five passengers and is 100% electric, setting the standard for future luxury electric vehicles. The I-PACE, which starts at $69,500 MSRP*, is equipped with two electric motors, and you get the benefit of all-wheel drive, a long driving range, and a strong performance on the Dallas-Fort Worth roads. 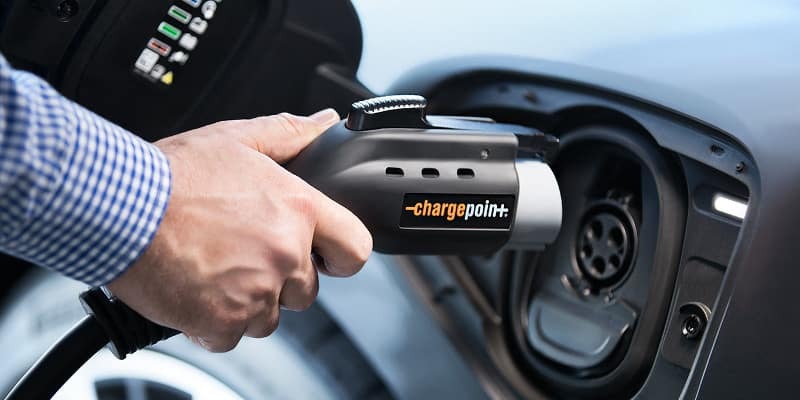 One of the most innovative features of the Jaguar I-PACE is the heat pump that gathers heat from the electric vehicle components and the outside. This heat is transferred to the cabin to reduce the demand on the battery, which maximizing your driving range in the DFW area. Maintenance: Because the I-PACE runs on battery power and not fuel, you don’t need to fill your gas tank or lubricate the engine with oil. Oil changes become a thing of the past. Eco Friendly: Since the I-PACE runs solely on electricity, it doesn’t produce any exhaust, which means you’re reducing fossil fuel emissions. Savings: Electric vehicles also have lower operating costs. Since they use use grid electric power instead of gas, you don’t have to stop at the gas station to fill up frequently in Fort Worth. Ready to take your driving to the next level with the all-electric 2019 Jaguar I-PACE? Contact us in Fort Worth to learn more about this SUV. **All figures are EPA estimates. Actual mileage may vary.